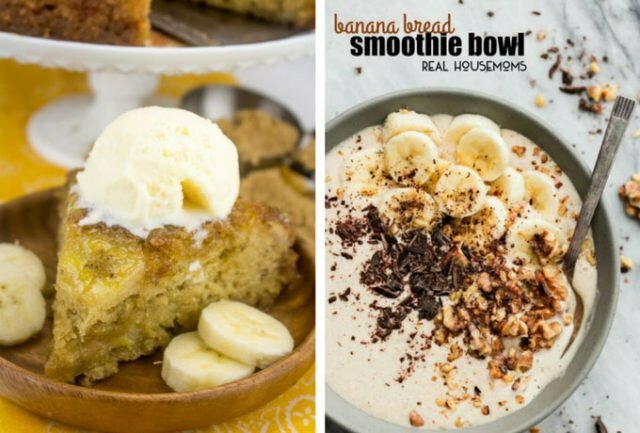 Ripe Bananas are perfect for baking and making smoothies! 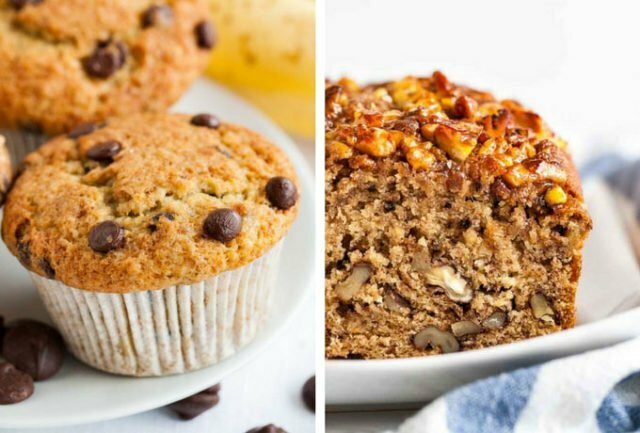 Looking for a recipe for ripe bananas other than banana bread? 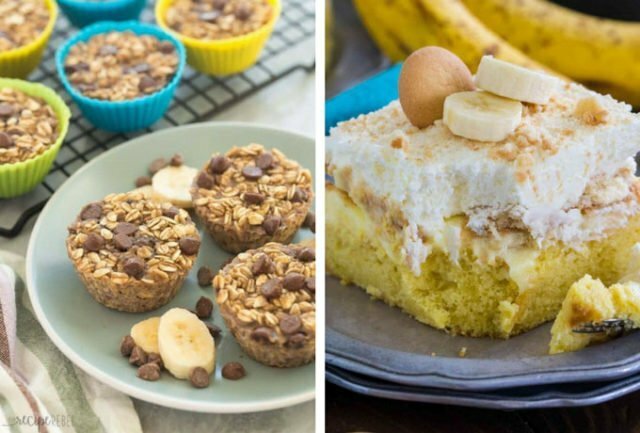 Check out these overripe banana recipes that are absolutely delicious. 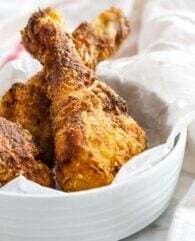 From healthy treats to stunning cakes, muffins and easy baking ideas, there is something for every occasion! 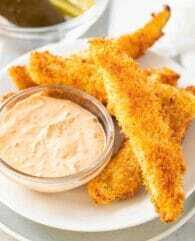 Have some overripe bananas lying around? 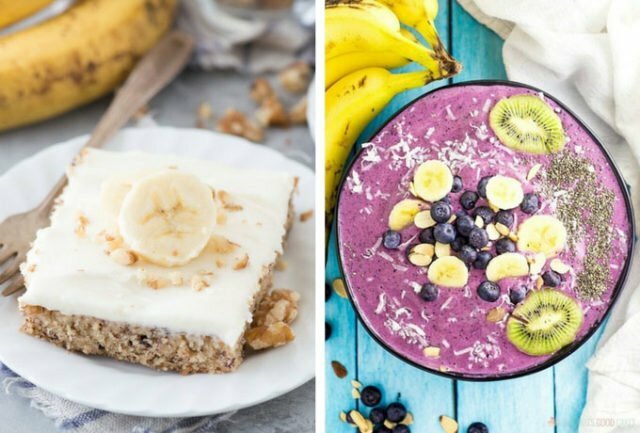 Put them to good use with these delicious banana recipes. 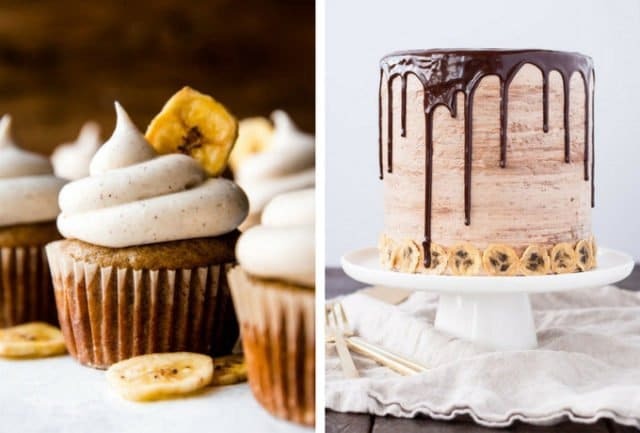 From decadent cakes, cold treats, and cupcakes to smoothies and healthy breakfast ideas, these recipes are perfect to use up ripe bananas. 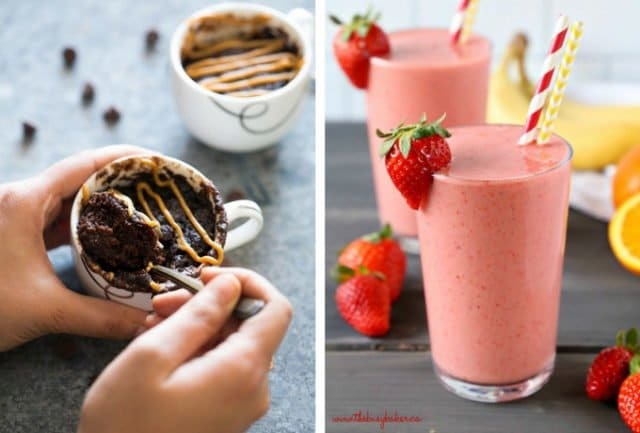 When bananas are just too ripe and soft for your taste, adding them to smoothies or baking with them transforms mushy, brown fruits into delicious treats. 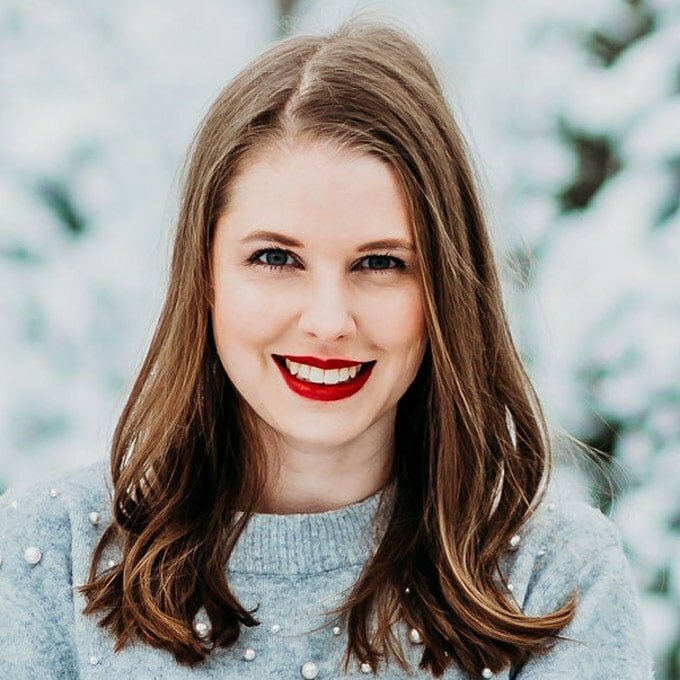 I also share my best tips and tricks for freezing bananas, how to know when bananas are ripe, and also how to make them ripen quicker. How do you know when a banana is ripe? A banana is ripe when it has some brown spots on it. The brown spots show that the starch in the banana has turned into sugar. So bananas with brown spots are sweeter than yellow ones. 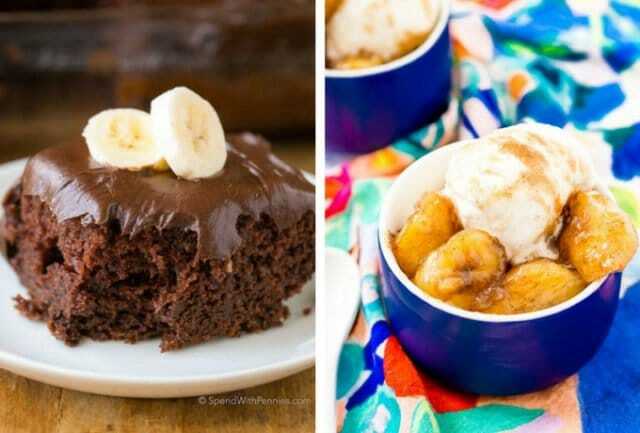 Bananas that are really brown outside and a little bit dark on the inside might be no longer the best choice to eat but are still good for baking. Can a banana be too ripe? Yes, if the banana turns black and the inside gets mushy and dark it is no longer good and should be thrown away. Bananas that are too ripe also have a fermented, alcoholic kind of smell to them, those should definitely go into the garbage. 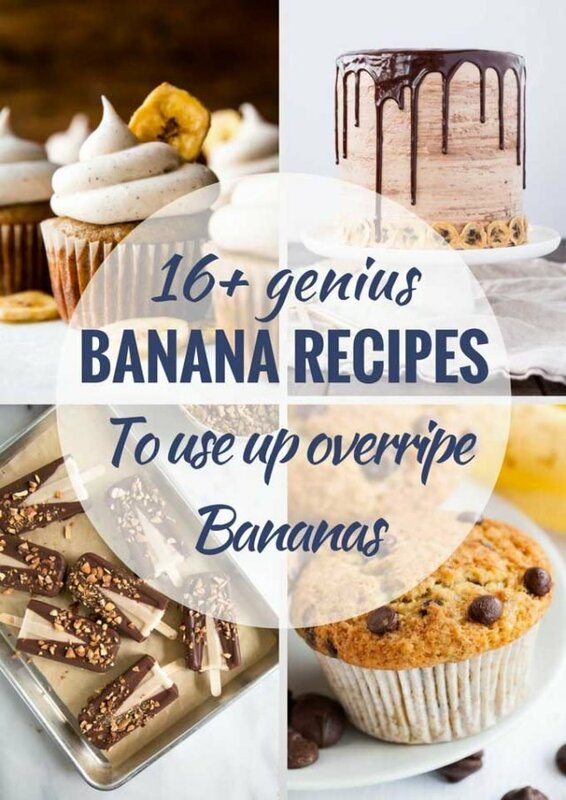 Let’s check out these 16+ Ripe Banana Recipe Ideas! 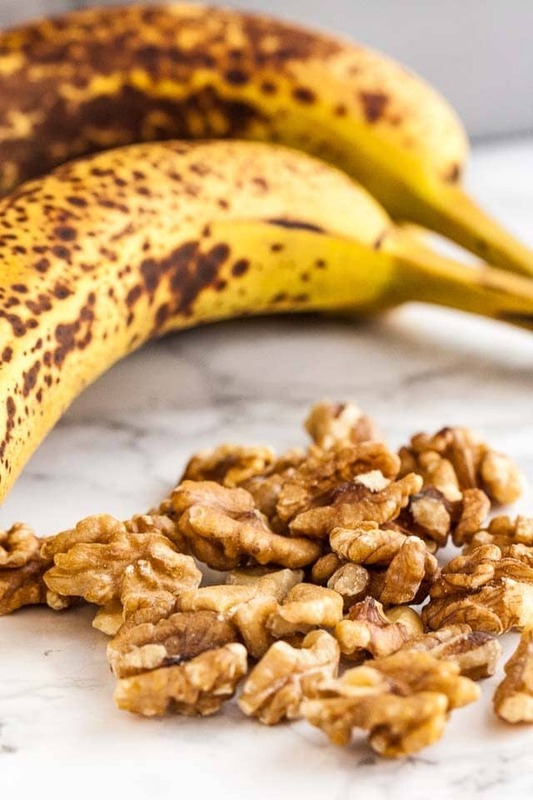 How can you ripen bananas quickly? Place the bananas in a brown paper bag to ripen them quickly. If you want to ripen them extra quick add an apple to the bag, apples give off ethylene which speeds up the ripening process. Tip: This also works for avocados! Can you freeze ripe bananas for later use? Yes, you can freeze bananas for later use. 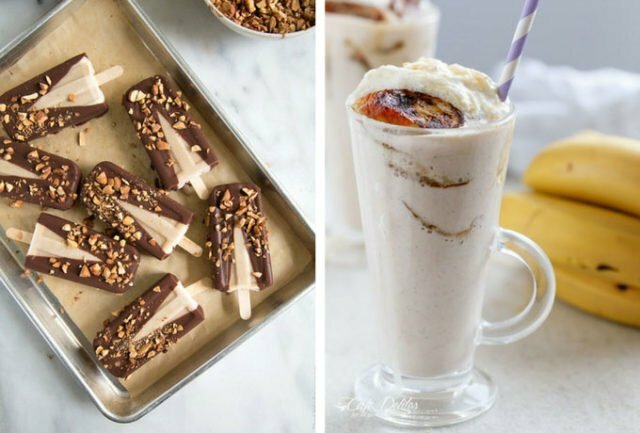 Frozen bananas are great to have on hand for baking or smoothies. Bananas won’t ripen further once frozen so you should choose bananas that are fully ripe or slightly overripe. For smoothies, cut the bananas into small chunks so they are easier to blend. For baking, you can freeze whole, peeled bananas because you will defrost them before mixing them into the batter. Banana Slices: Peel and slice the bananas into the desired size. 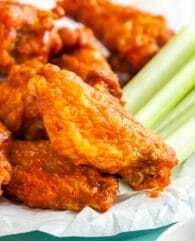 Put them in a single layer on a baking sheet lined with parchment paper, cover the sheet with plastic wrap and freeze until solid, about 2 hours. 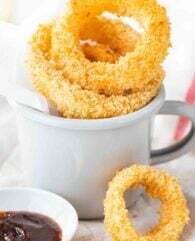 Transfer slices to an airtight container and freeze until ready to use. Tip: Write how many whole bananas were used on a label and stick it to the container. Whole Bananas: Peel the bananas, put them into ziplock bags, and freeze until ready to use.